I missed the bison migrations in America's West, but these cranes present an annual opportunity to experience another wonder of world-class importance. The cranes show up for six weeks or so every March and April and people devoted to them created sanctuaries and viewing centers for serious birders to document and rejoice, and casual travelers like me to simply stare. Where to go? Grand Island, Nebraska is a fine headquarters for exploring the flyways, and so is a town named Kearney. Keep in mind two kinds of crane viewing—one in the Rowe Sanctuary run by the National Audubon Society near Kearney and the other with the Crane Trust in Grand Island. 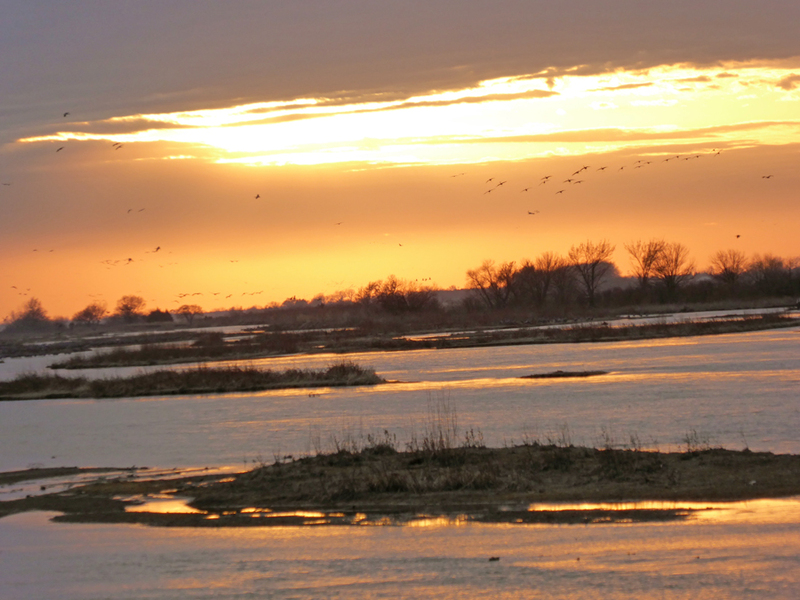 Be in place before the sun comes up to silently watch thousands of cranes waking on the Platte River sandbars, stretching and then soaring into the colorful Nebraska sunrise skies. Return for dusk when they return after a day of foraging in spent cornfields throughout this river valley. I recommend both places and both times of day next spring to engage in different ways with the cranes and with scientists and volunteers devoted to this "splendid migration." 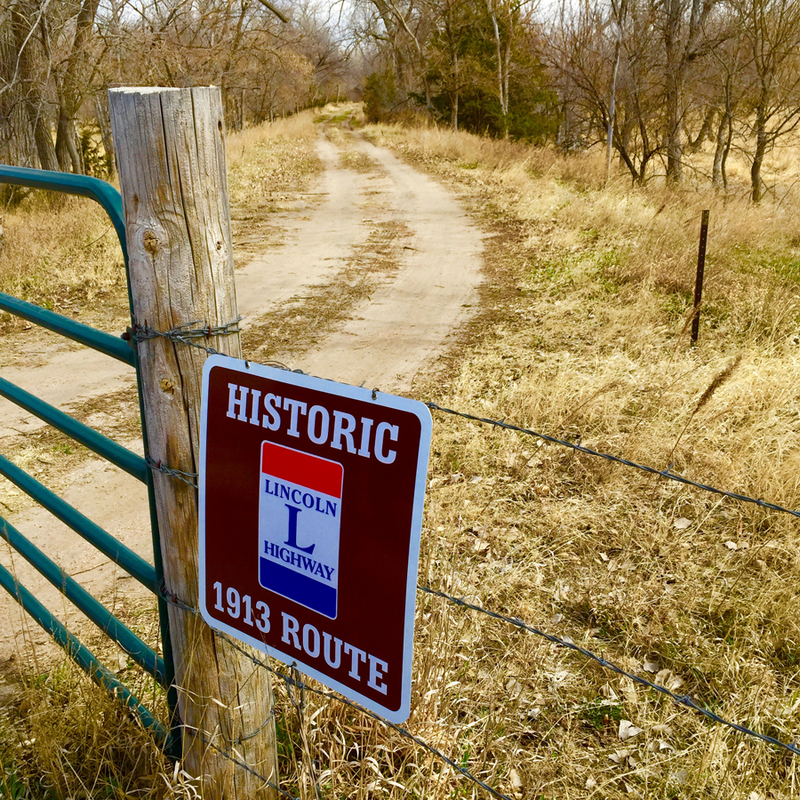 In the meantime while anticipating the return of the cranes through the flyways, experience some other Nebraska trails and byways. This is the land of pioneers and accessing portions of the Oregon, California and Mormon trails is well documented. 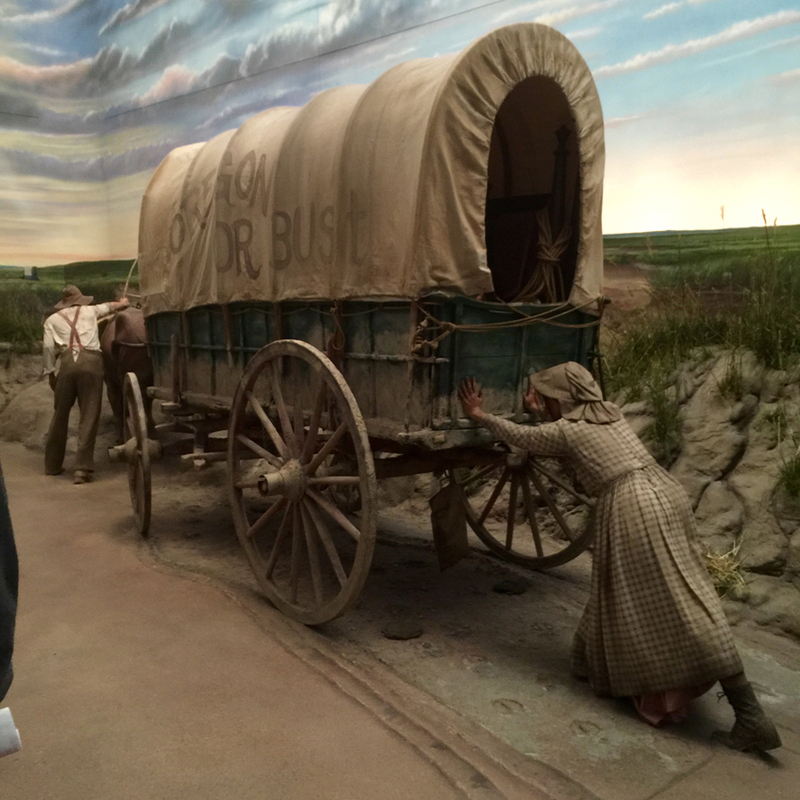 Here are some Nebraska travel tips you might add to what's familiar. The Lincoln Highway is America's first automobile road to stretch across the country, dreamed up in 1912 and dedicated the next year. Find a stretch of the original 3,389 miles from Times Square in New York City to Lincoln Park in San Francisco in Gothenburg, Nebraska, and conjure up images of what those travelers might have been driving. A stretch of the original lincoln highway can be seen near Gothenburg. 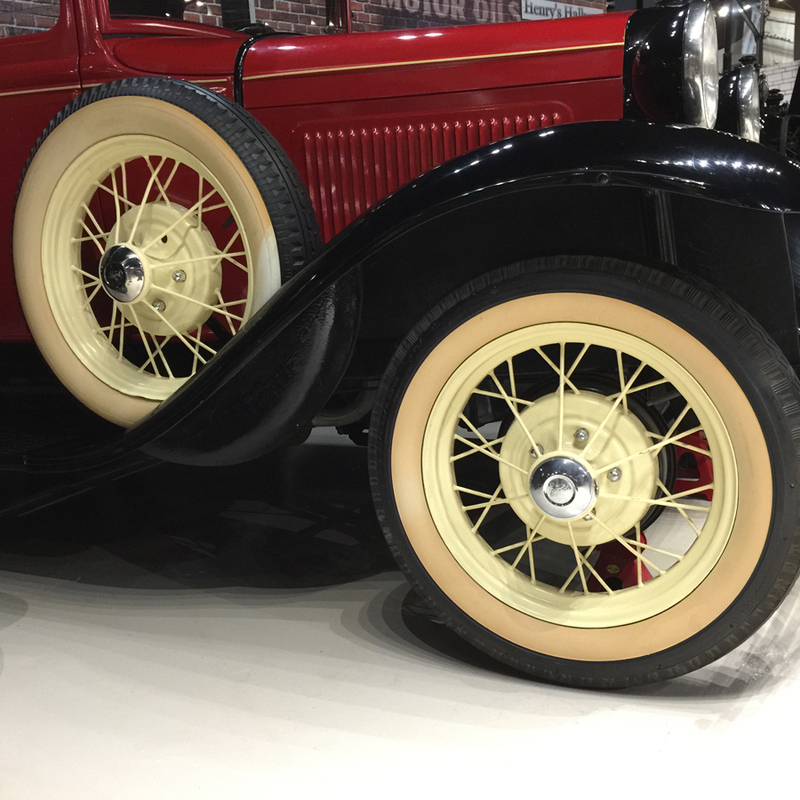 Then go find the Classic Car Collection in Kearney and see the real deal vehicles. Anticipate more than 200 autos with perfect spit shines in a 50,000 square foot building. To hone in on the models likely to have been driven on the Lincoln Highway, volunteer and enthusiast Brad Kernick told me to look for the ones with wooden spokes on their wheels. Another good clue are the cars with water-cooling bags strapped to the front. 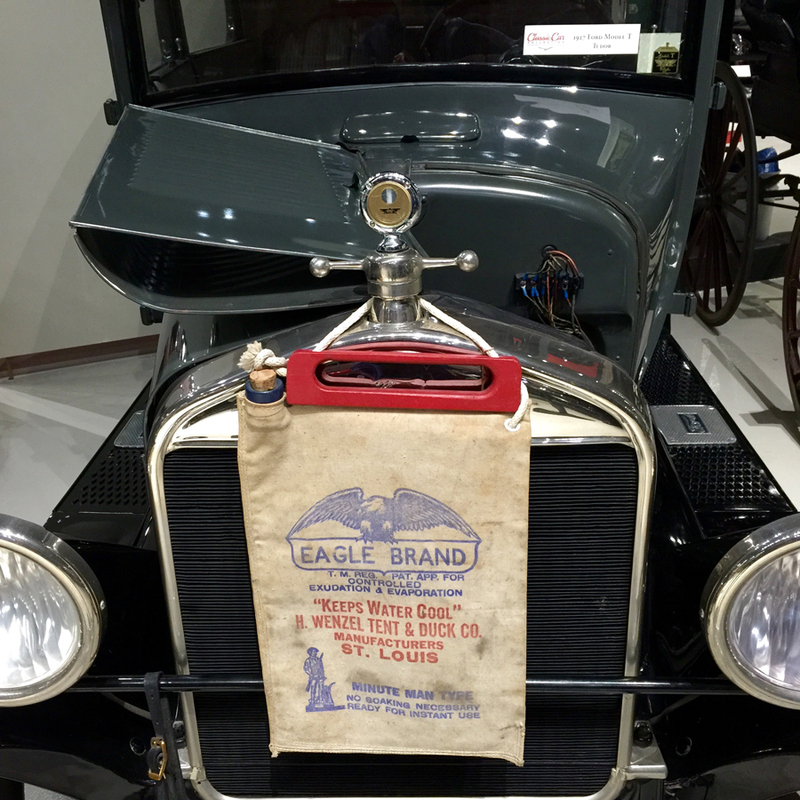 Too much here to see everything in an afternoon, but I found the 1927 Ford model T with the water bag. I also found memories of my father who often drove Packards. Turns out Henry Jay, president of Packard Motor Company, was instrumental in the Lincoln Highway development. Auto names I never heard of abound in the Classic Car Collection, like Tucker and Crosley, and Kernick taught me that 2,600 brands of cars have been marketed in the U.S. with some manufacturing fewer than 100. 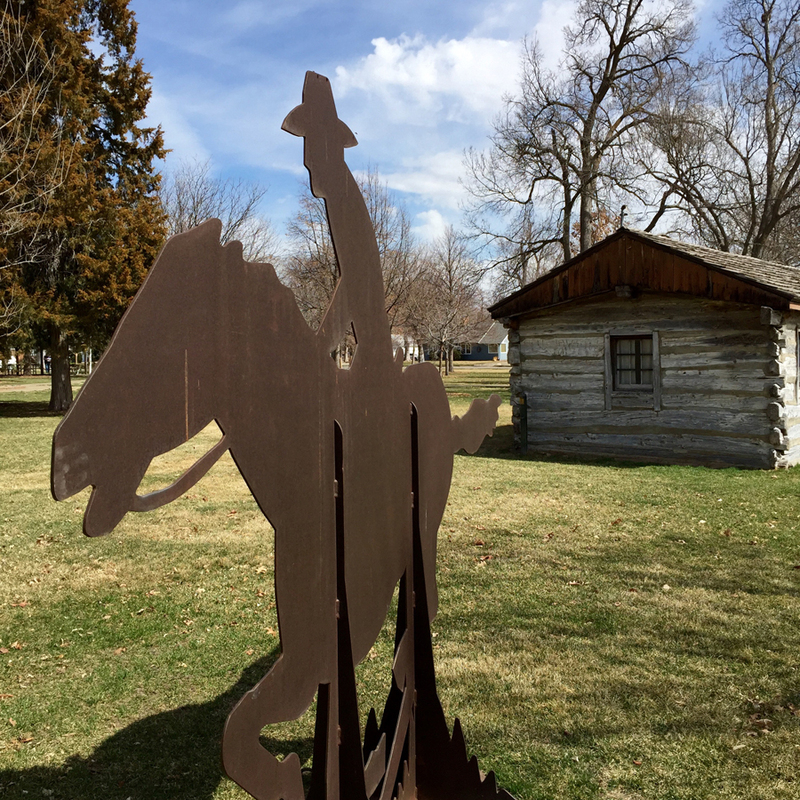 Instead of only an historical marker noting a spot where the Pony Express raced by in 1860 or 1861, the little town of Gothenburg features a Station – fully restored log building housing exhibits giving new understanding to this brief mail delivery system. Riders knew they could change horses at a relay station and swap out with another rider at a home station. Open every day mid-April to the end of October, the Gothenburg Pony Express Station welcomed 25,000 visitors in 2014, suggesting to me the romance and allure of this short-lived concept captured the fancy of all of us who follow trails, byways and flyways. Save some time to visit the history museum across the street, and perhaps picnic in the park that joins them. Don't assume population 3,500 means nothing much is happening in Gothenburg---quite the opposite was my experience. 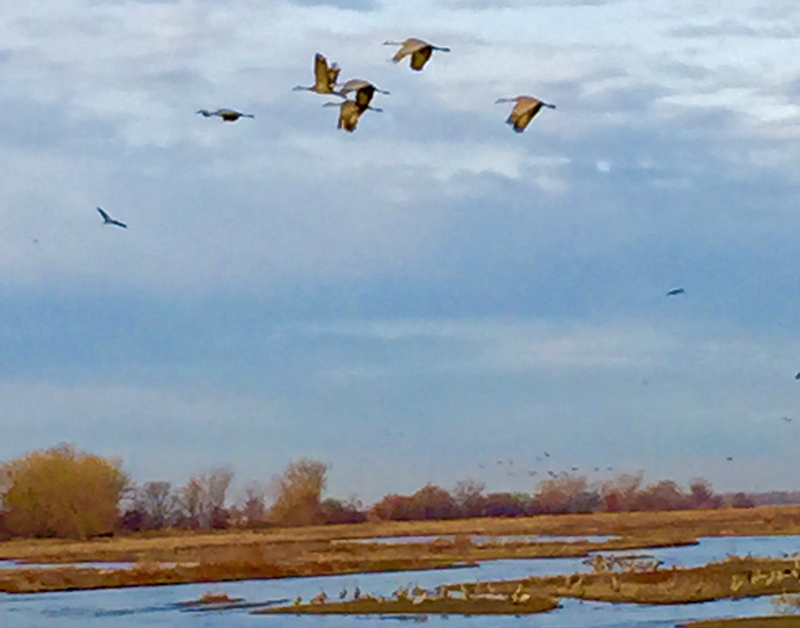 Migrating cranes chose the Great Platte River Valley for 10,000 years but the stories of original people and arriving settlers offer a shorter timeline. Experience it in a dynamic, respectful, technological way in the most unlikely place---spanning Interstate 80. I've been guilty of skipping travel opportunities, assuming they might be contrived, but Exit 275 from this Nebraska east-west highway should not be missed. Trust the contents when you approach the "what is this all about" arch suspended between two towers. This is way more than a construction marvel—although it is that too. Immersion is immediate, riding a 28-foot escalator up and into the visual midst of a wagon train rolling west. Painted murals, engaging video, changing lights and audio stories, music and sound effects propelled me through 15 experiences spanning150 years of travel along the Great Platte River and its banks. I'd credit my experience in the Archway to tying together the bits and pieces I've learned over the years of westward ho movies, history books and static exhibits. Hang out a while in front of the massive map of the Great Platte River where lights trace the route of each trail and muse about the lives of those engaged on the trails in front of murals painted in a Thomas Hart Benton style: complex, filled with overlapping imagery of people in their daily tasks. I think it would be a shame if you headed back to Interstate 80 right away. 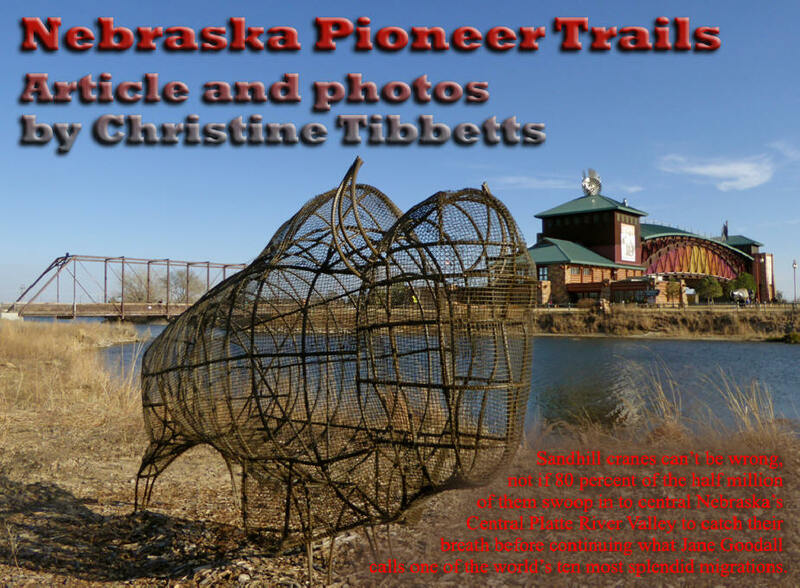 Instead, walk across the 1914 bridge to the Pawnee earth lodge and pioneer one-room sod house, then stroll the paved trails of one and a half, three or five miles and enjoy the whimsical wire art shaped into buffalo of many sizes looking back toward the Archway. 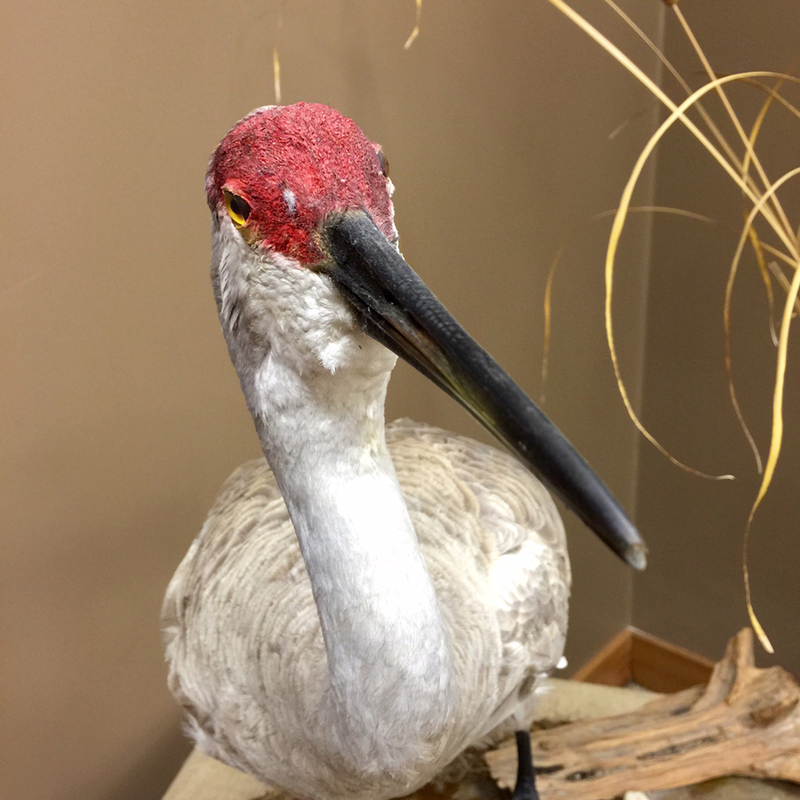 · Turn your thoughts toward the Museum of Nebraska Art where contemporary exhibits and historic painters and photographers share the stories of the trails and flyways in stirring ways. Sod houses need to be more than a line in a history book if traveling western trails for you means connecting with the people. Solomon Butcher helps with that in this downtown Kearney museum because his photographs from the 1880s and 1890s document not only the structures but the people who lived within them. He too was pursuing the dream of the Homestead Act and I felt his photographs expressed personal engagement with his neighbors and their collective dreams of new lives. Do you love the title of his book of images, carefully displayed behind glass? "Sod Houses: Development of the Great American Plains and the men and women that have conquered this wonderful country." With 5,000 works in the Nebraska state art collection, exhibits change often. Perhaps the Alfred Bierstadt is always out. He camped at nearby Fort Kearney with a wagon train and this work, painted on site, is realistic, not romantically idealized. I saw my first Alfred Jacob Miller exhibit at MONA, as the state museum of Nebraska art is known, thrilled to learn he was the first artist to travel the Oregon Trail and first to paint Chimney Rock, the landmark most mentioned in Trail diaries.